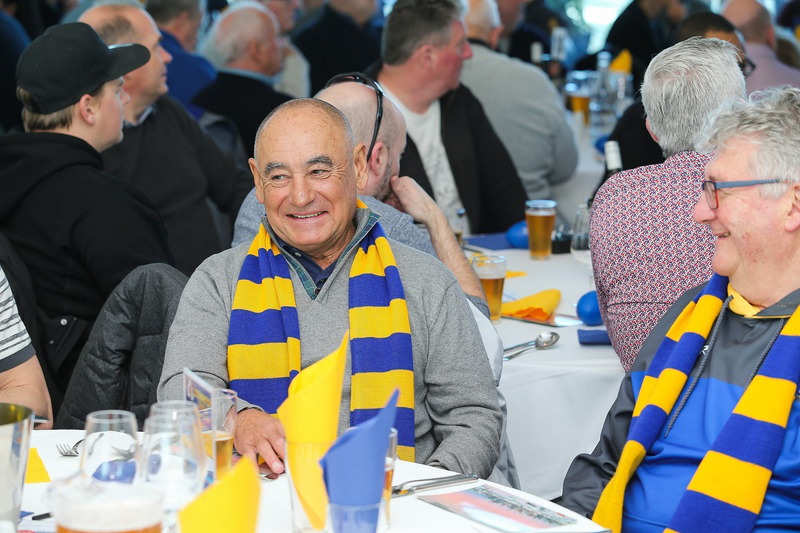 The Williamstown Football Club can announce six President's Luncheons for the 2019 season. 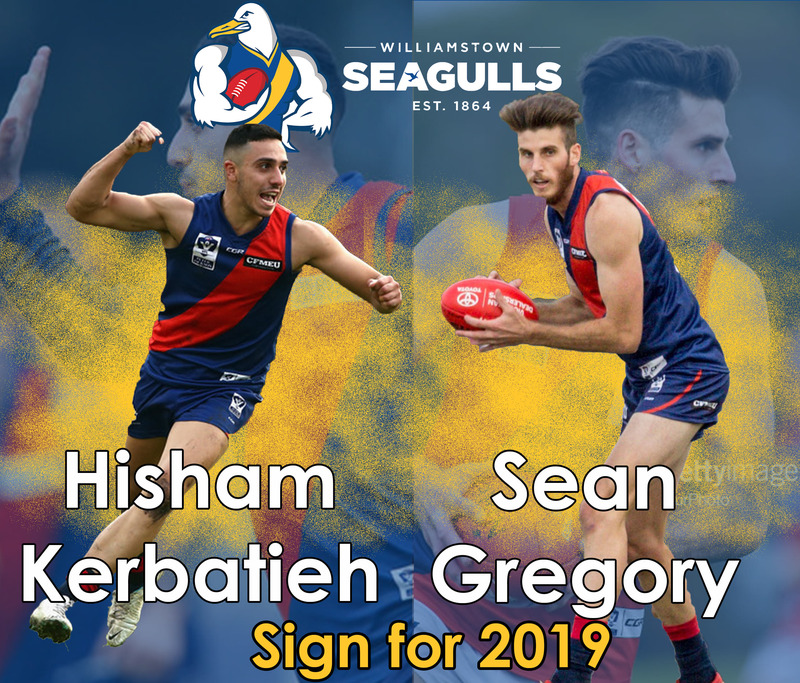 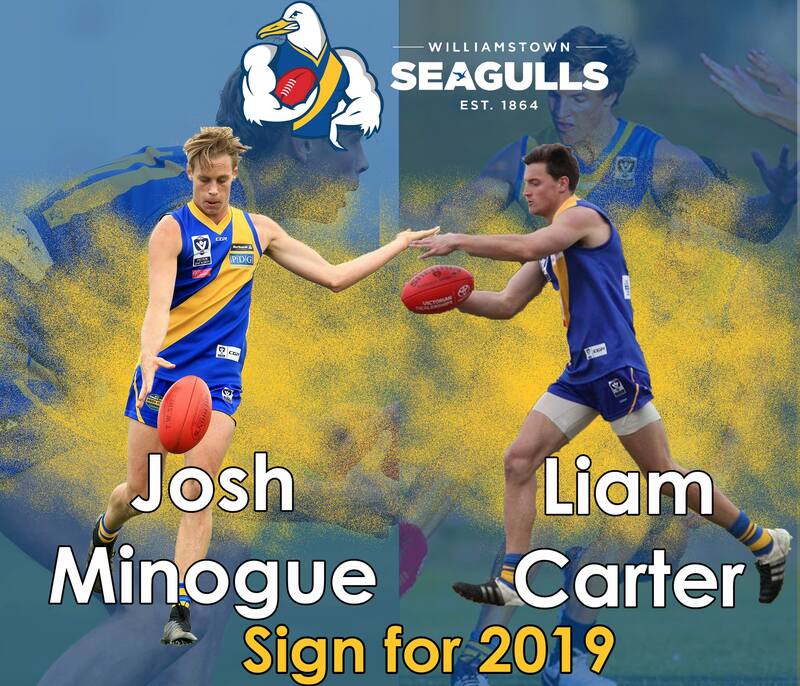 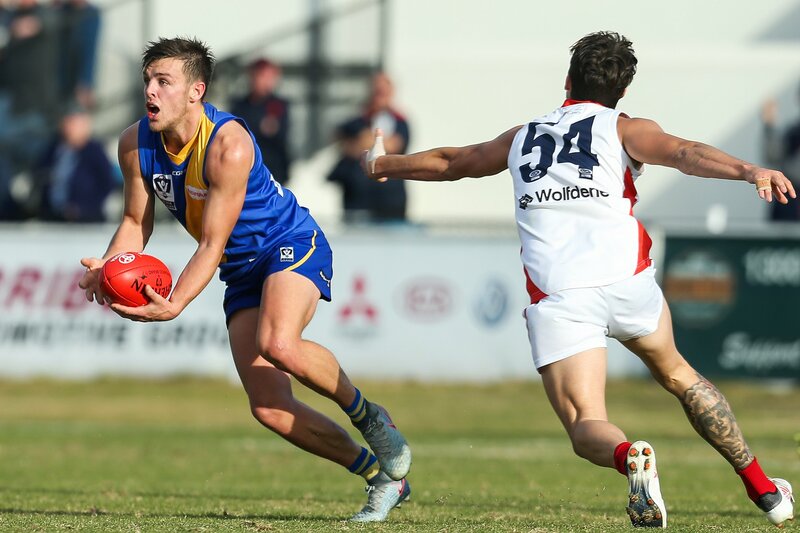 Williamstown Football Club can announce the re-signings of Josh Minogue and Liam Carter for the 2019 season. 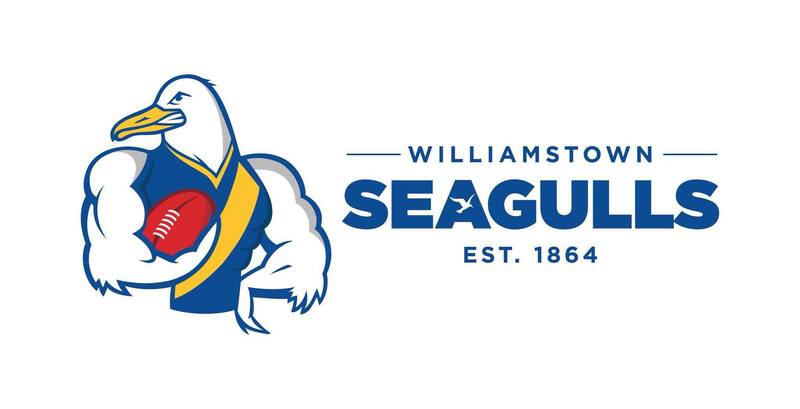 The Williamstown Football Club can announce some key changes since the end of the VFLW season. 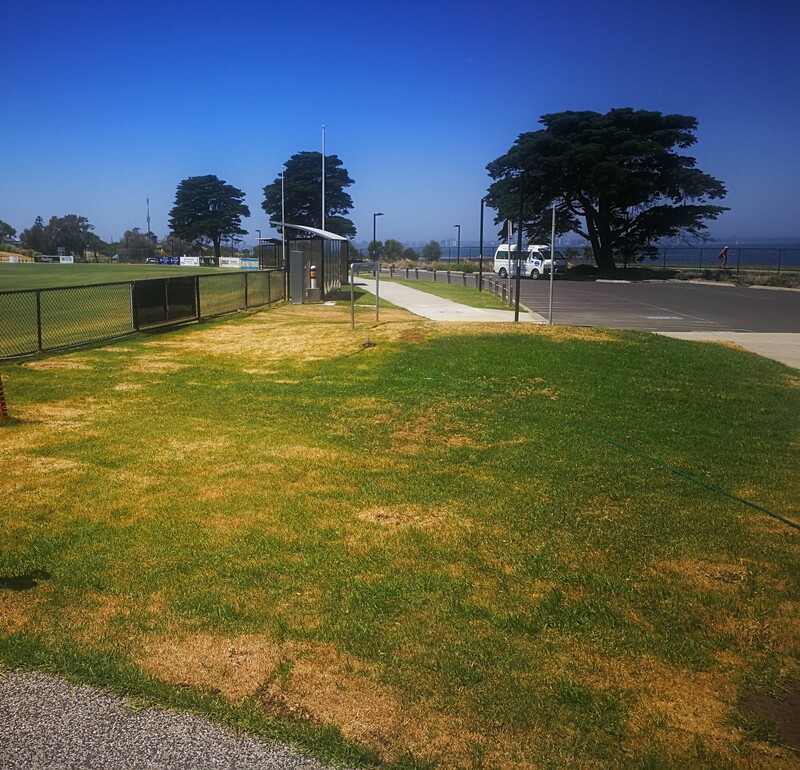 Coming into the 2019 season and beyond the Williamstown Sporting Ground at Point Gellibrand will take a major facelift. 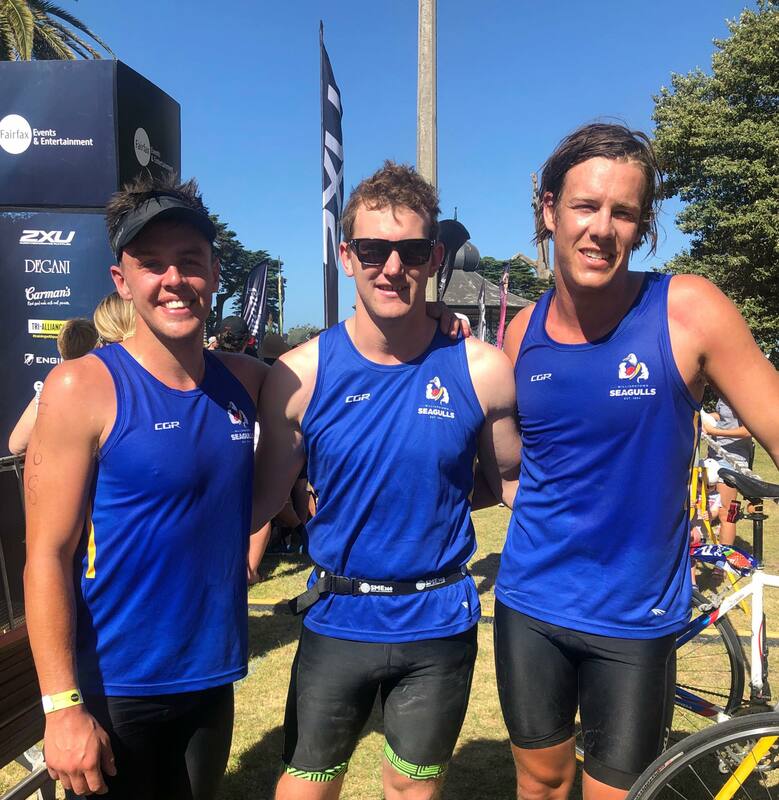 The road back both emotionally and physically for Hayden Walters, Christian Buykx-Smith and Jack Dorgan. 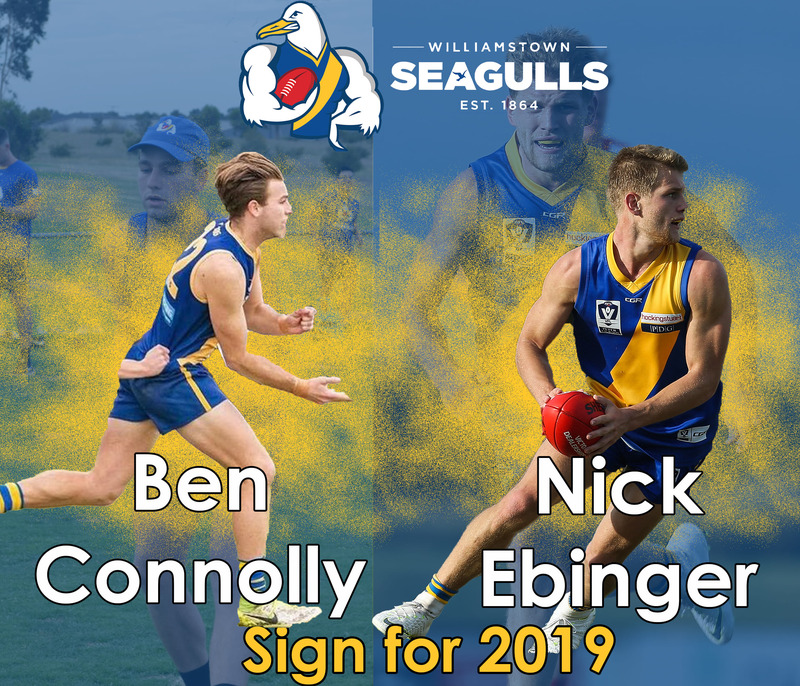 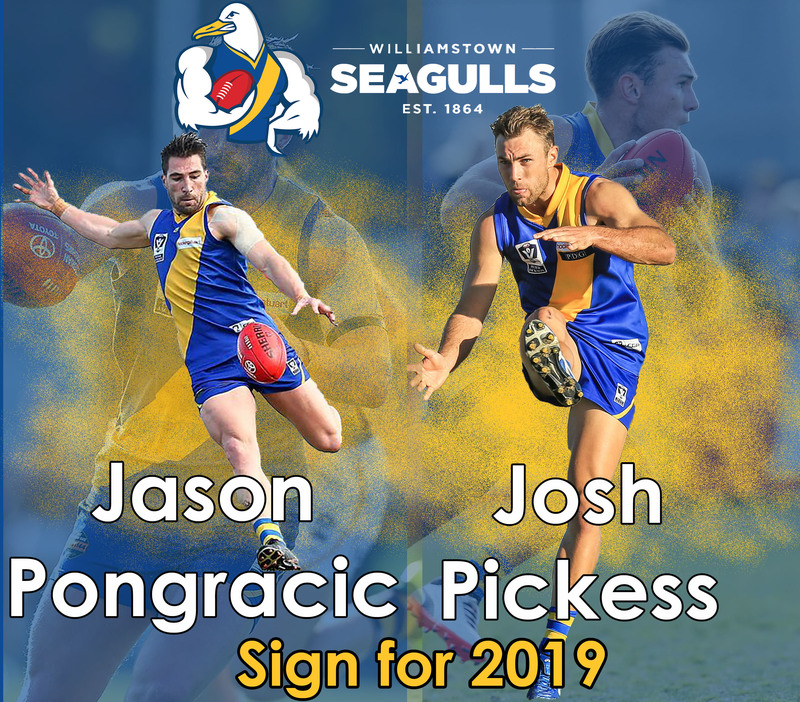 Williamstown Football Club is thrilled to announce the re-signings of Jake Greiser and Jack Dorgan for the 2019 season.